For Nirmala Punnusami, Emergency Department Technician, Providence is unlike any other hospital because of its mission and its deeply Catholic roots – and she wanted to give back to the organization, which has enriched her life in so many ways. 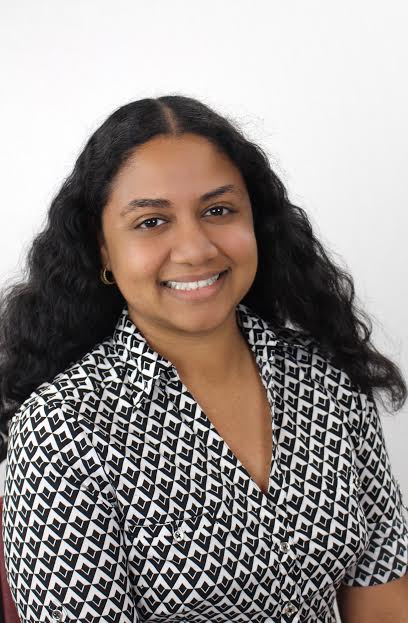 Nirmala, who is 29, decided to make Providence Health Foundation the sole beneficiary of her associate life insurance policy, noting that Providence has invested in her as well with tuition reimbursement for nursing school. A Planned Gift is wonderful way to help the Providence Health Foundation continue their mission of healing. To find out more about Planned Giving Options, visit HERE or call the Foundation to discuss your options at 202-854-7354.